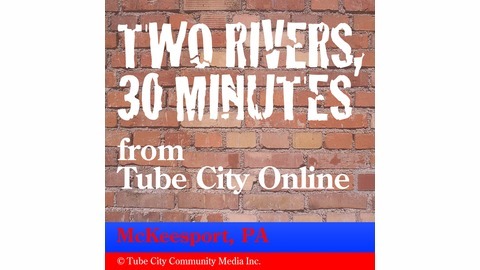 Tube City Community Media Inc. is a non-profit corporation, chartered in the Commonwealth of Pennsylvania, that promotes conversations about the future of the McKeesport, Pa., area; highlights the positive activities not being covered by the mainstream news media; and encourages McKeesport-area residents, both past and future, both young and old, to become not just consumers, but community activists and creators of content about the McKeesport area in text, audio, and video form. 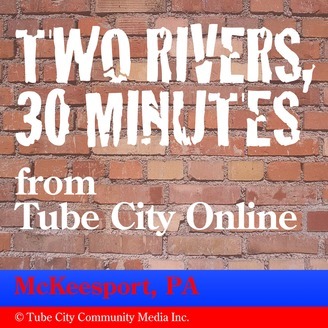 It operates the Tube City Online website as well as other activities. Topic: Martin Luther King Jr. Day. Guest: Johnathan White, history instructor, Penn State Greater Allegheny Campus, McKeesport. How Discussed: Instead of having the day off, student volunteers from throughout Pennsylvania will come to Penn State Greater Allegheny to volunteer at Braddock Day Care, McKeesport Little Theatre, Auberle, The Palms Assisted Living Home, Braddock Library, Braddock Free Store, White Oak Borough, and White Oak Park. Why is volunteering an important way to remember Dr. Martin Luther King Jr. Day? How does White connect King, who was assassinated in 1968, to students who have no memory of the civil rights movement? How --- and why --- does King's message continue to resonate?